← Full Moon Lunar Eclipse in Leo – Something Ends and Something Else Begins! The 2017 Readers Studio – Be Prepared To Be Glamoured! Take a peek and prepared to be glamoured! 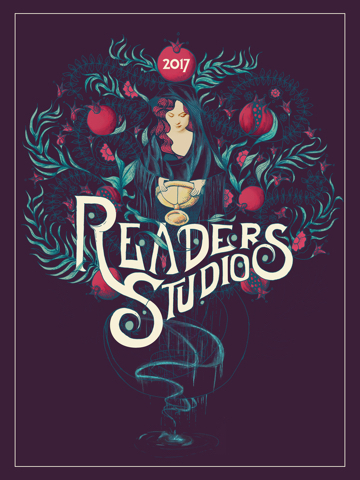 The 2017 Readers Studio, http://www.tarotschool.com/RS17/, is almost here; I’m so excited! I’m looking forward to seeing friends again from all over the World along with meeting new people! If you’ve never been before, it’s an amazing experience and magical event! Everyone is welcoming whether you are new to Tarot or experienced. 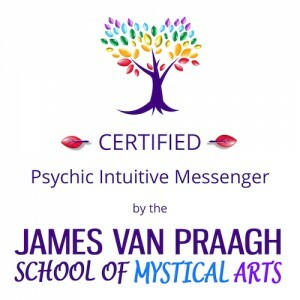 This event is amazing and one of my yearly educational and places of deep connection with other light beings in the field! 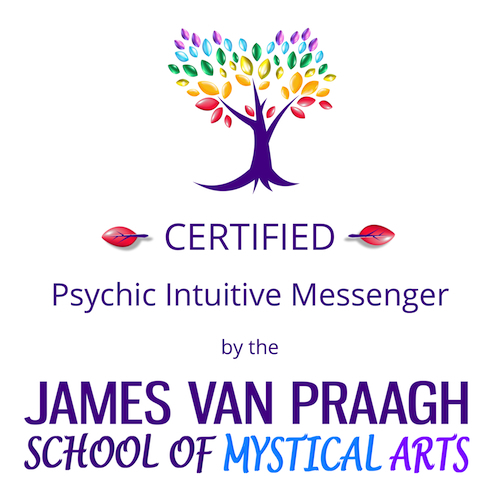 There’s an all day Tarot & Psychology conference at the beginning of the weekend too! The speakers, artists, and workshops are amazing, educational, and fun. Each year, Ruth Ann and Wald Amberstone, directors and teachers at The Tarot School, add more enchantment and magic to the event! I hope to see you there and please stop by and say hello!